Each Edition EKTAlux print is hand signed + numbered by the artist. guarantees state-of-the-art museum quality artwork. LARGE prints are printed in limited editions of 25. 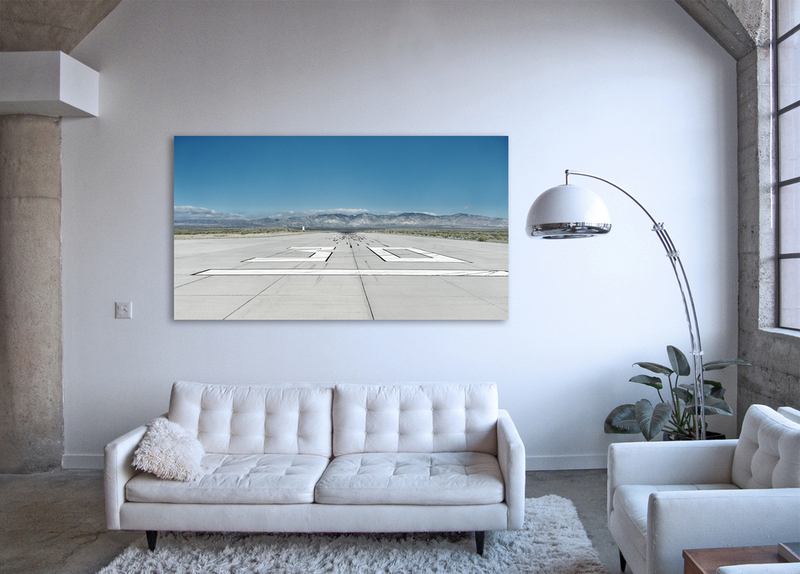 X-LARGE prints are printed in limited editions of 7.